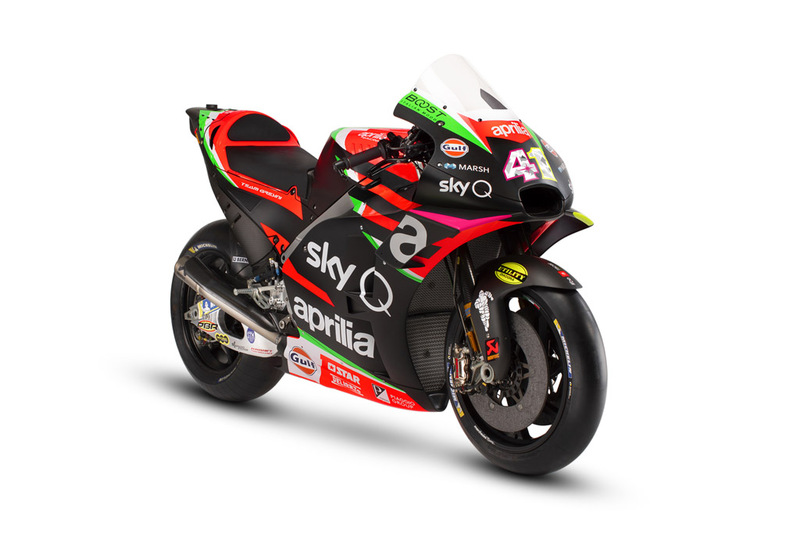 The most visible aspect of the hard work done over the winter is the new RS-GP, the evolution of the young project (born in 2016 and therefore the youngest on the grid). 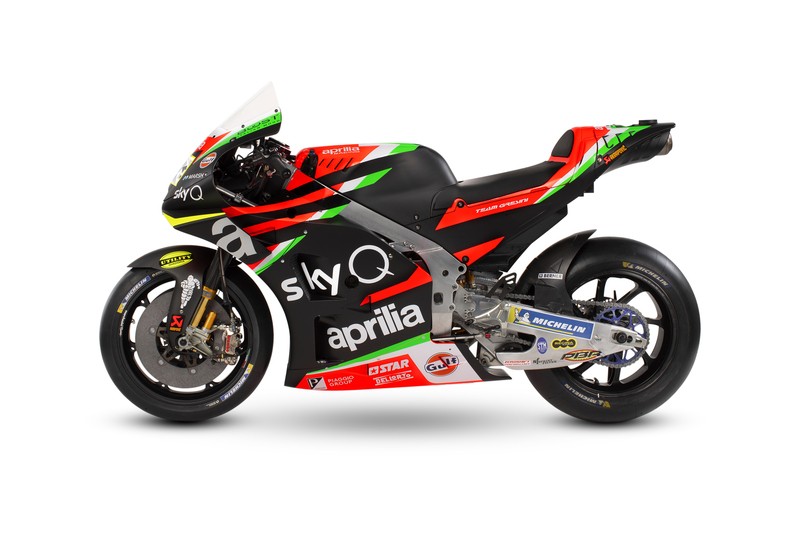 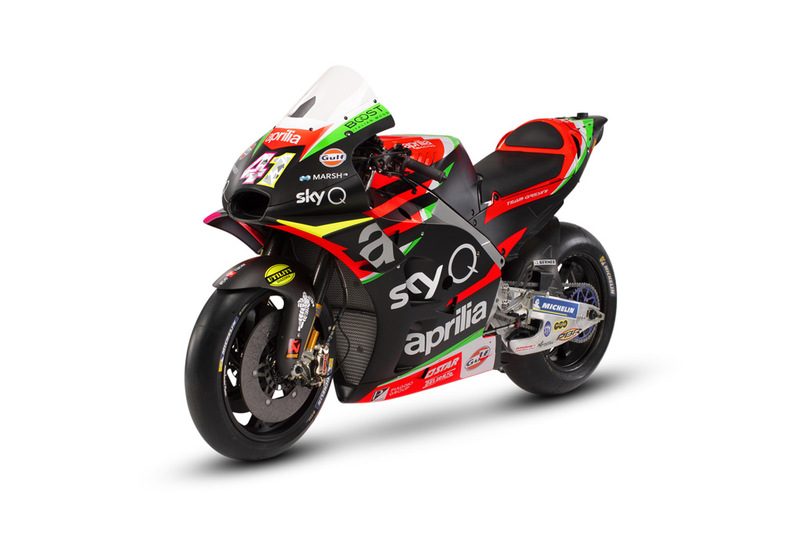 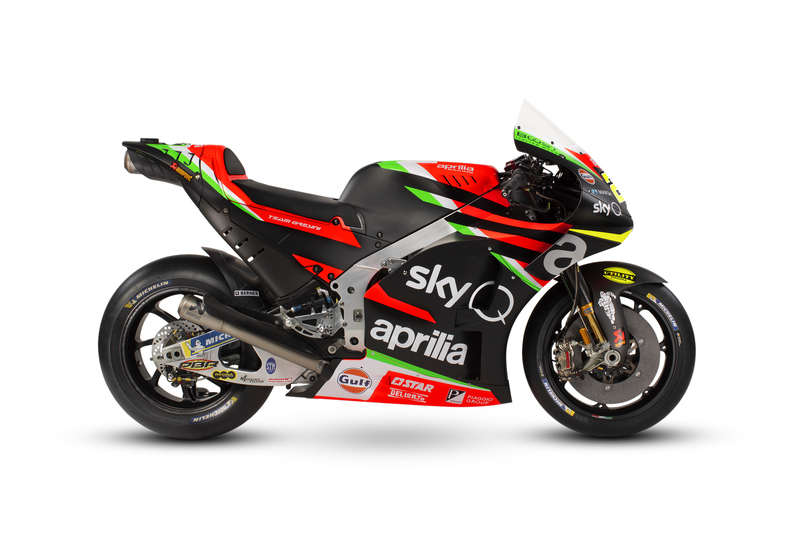 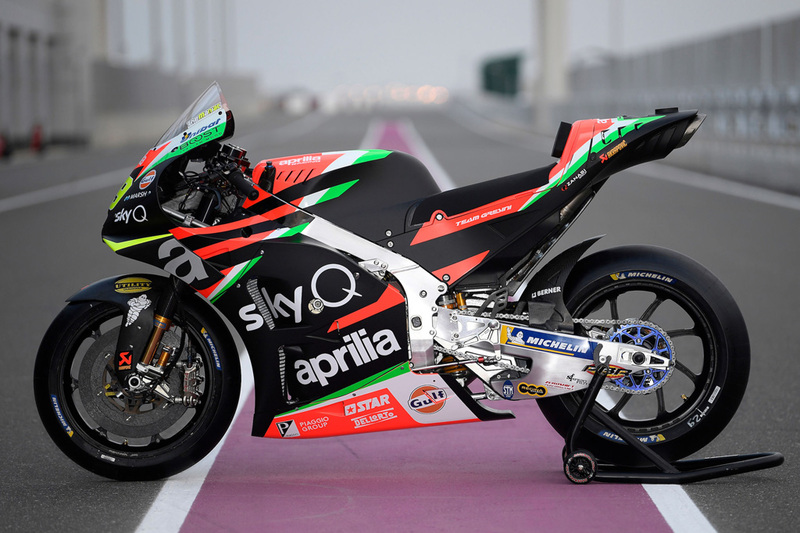 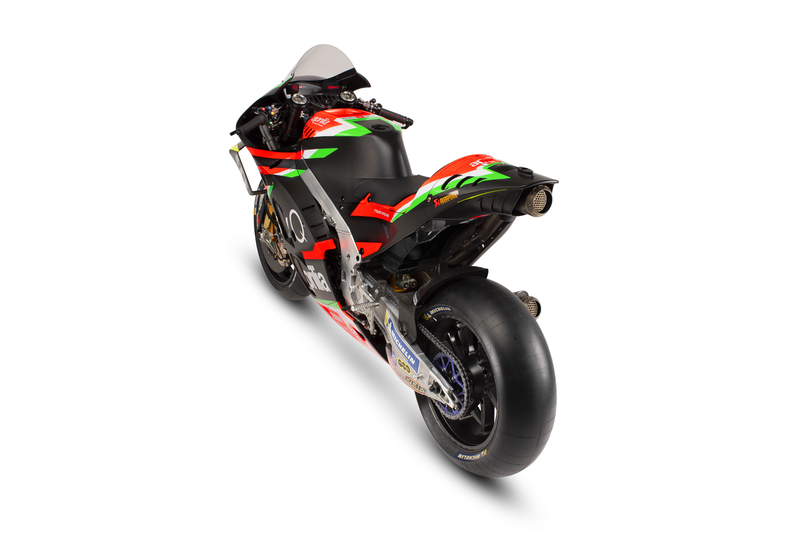 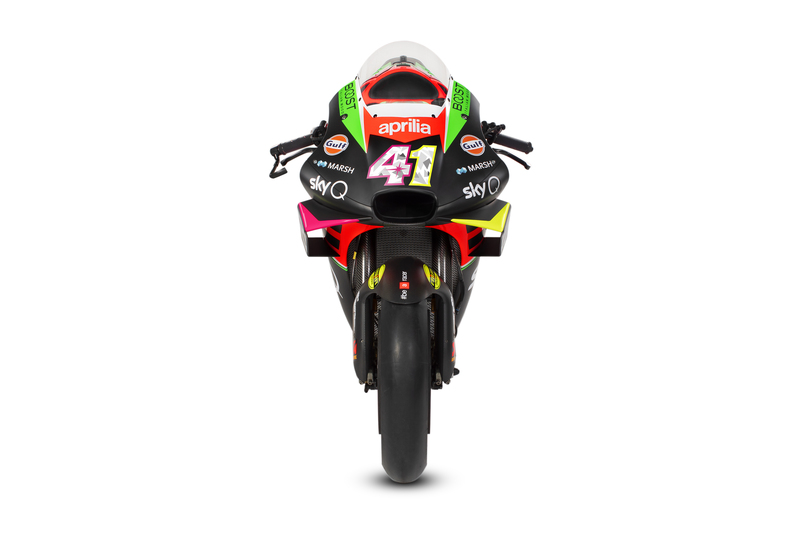 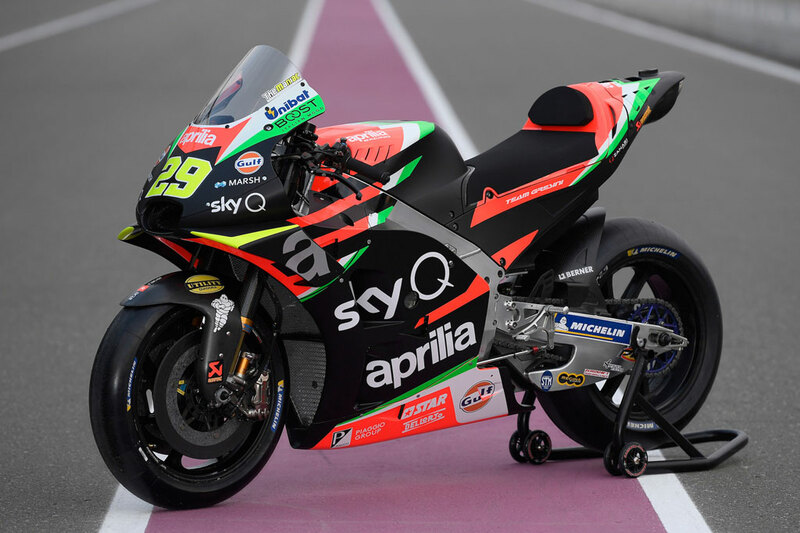 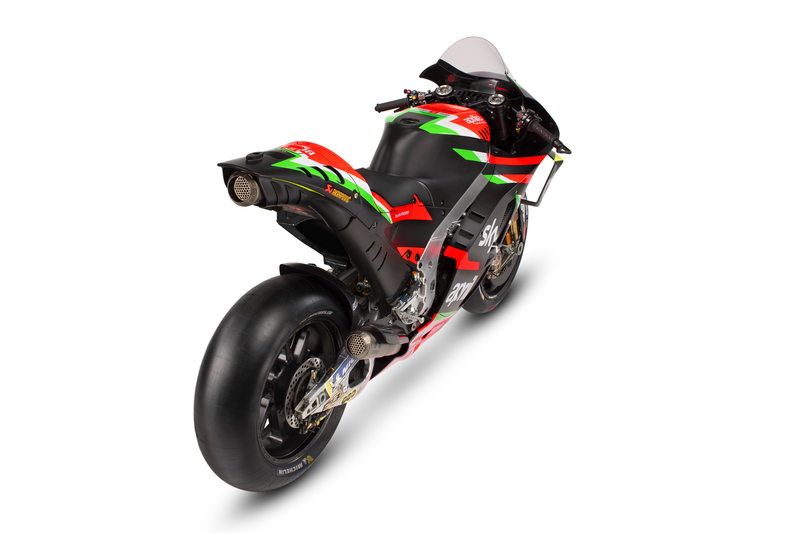 It now has an aggressive, black livery which is explicitly reminiscent of Aprilia tradition. 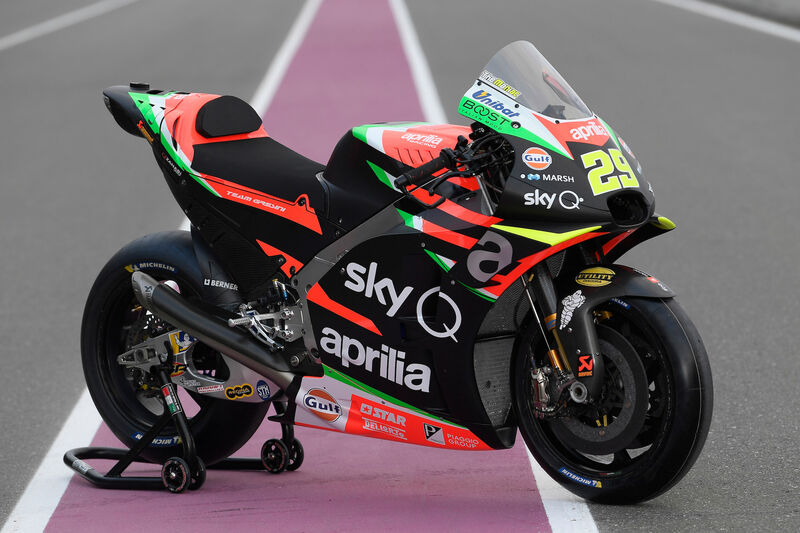 The technical and design cornerstones that make the Aprilia MotoGP bike unique have been reconfirmed, starting from the four-cylinder engine with its exclusive narrow V architecture, combined with the seamless gearbox that was developed in-house. 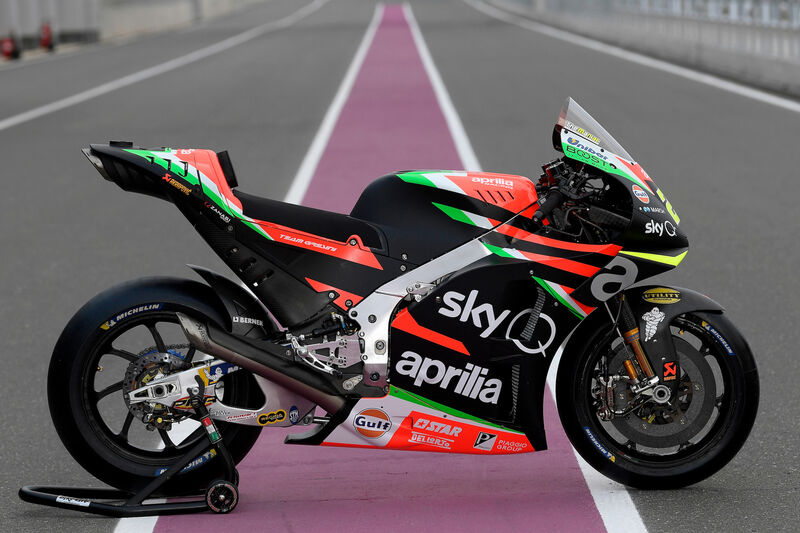 Both of these components have been further evolved, whereas the chassis architecture, which has always been the brand’s crown-jewel, now has entirely new solutions.